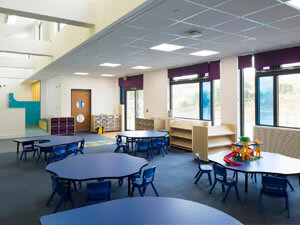 Successful completion of Newhaven & Hailsham Primary Schools totalling £3.75m of work for Kier and East Sussex CC. Successful completion of Neasden Primary School for BAM. Largest EFA FOS compliant school project completed to date. 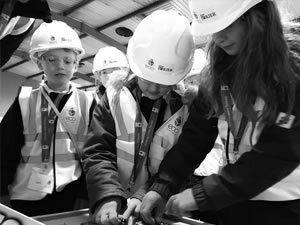 Eco Modular Buildings have been awarded the Bedford Schools 3 Year Framework in partnership with Willmott Dixon.